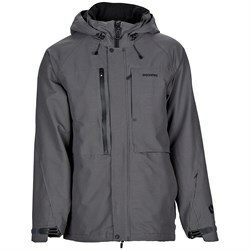 Being cold and wet while snowboarding can take all the fun out of your day on the slopes making you wish you didn’t buy that pricey lift ticket. 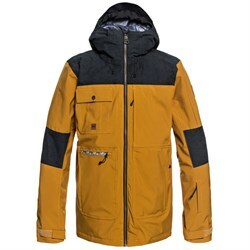 Being prepared with a waterproof snowboarding jacket can save you from this fate. 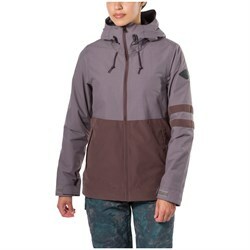 Snowboard jackets are waterproof, to keep you dry, and breathable, to let out the moisture (sweat) that your body produces when riding. 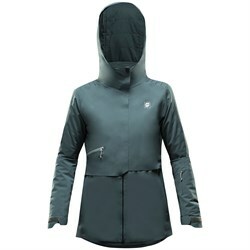 Combined, these attributes keep you comfortable and protected from the elements while you’re out on the mountain. 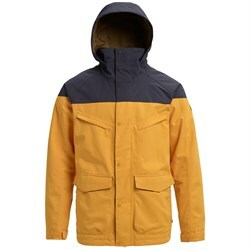 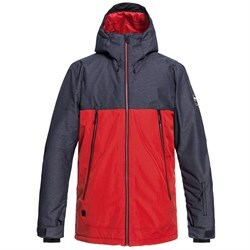 Important things to look for when picking a snowboard jacket are the type of jacket (insulated vs shell), its technical features, and of course style. 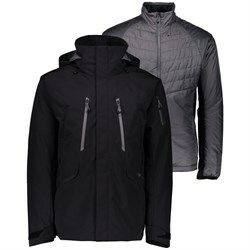 The first two are explained below, we’ll leave the style aspect up to you. 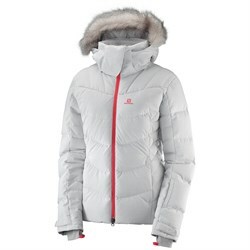 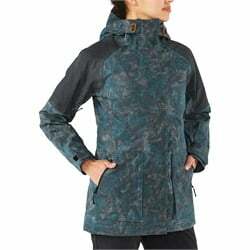 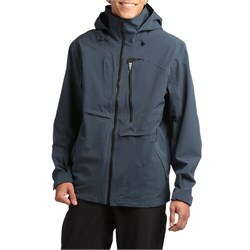 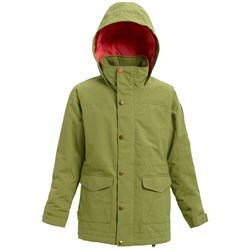 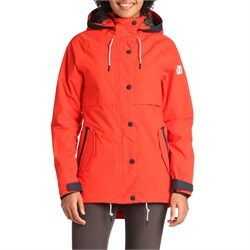 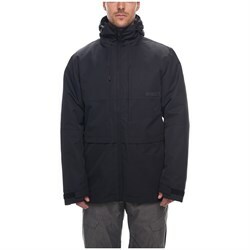 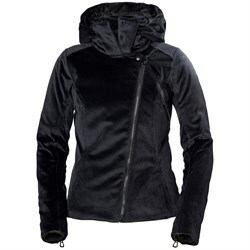 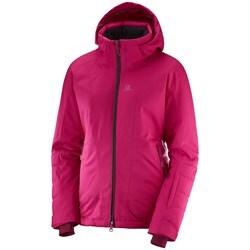 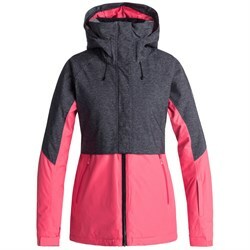 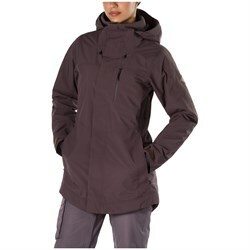 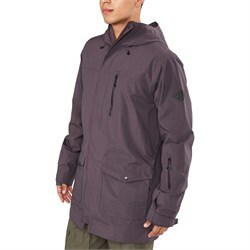 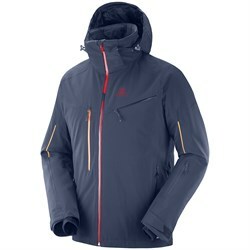 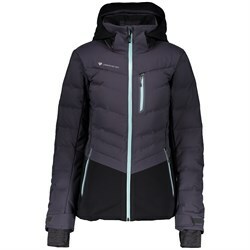 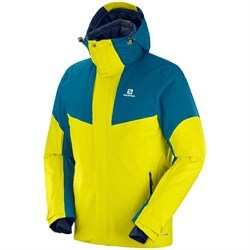 The first dimension to consider is insulated versus snowboarding shell jackets. 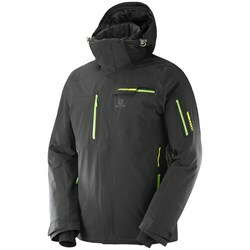 Insulated jackets are great for colder areas like the East Coast and Northern Rockies where you will need the extra warmth. 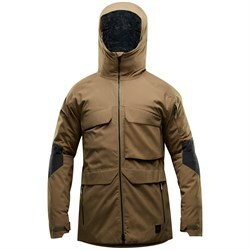 Some riders, however, prefer a shell jacket for snowboarding, so they can control their temperature by wearing different layers underneath depending on how warm or cold the day is. 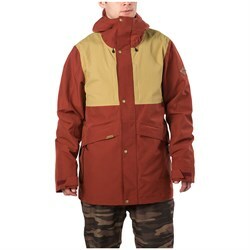 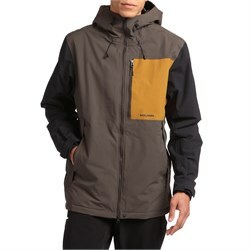 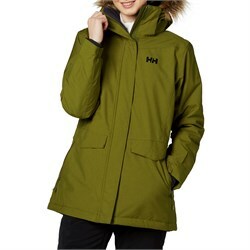 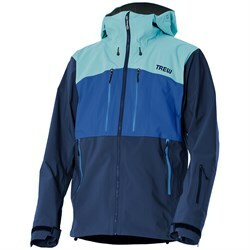 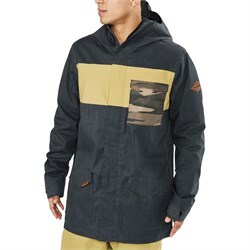 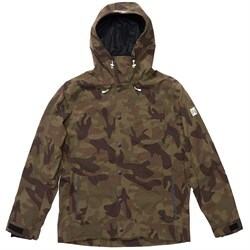 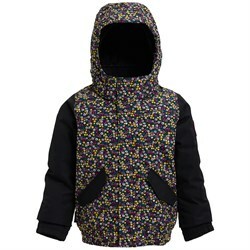 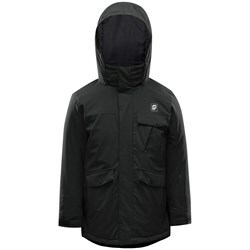 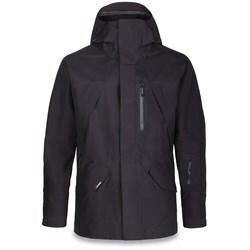 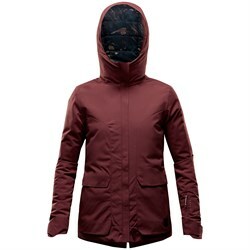 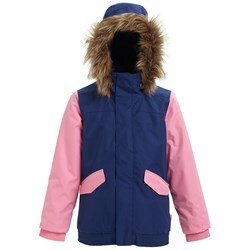 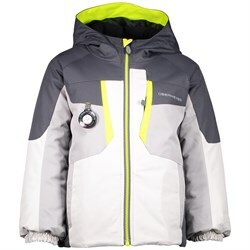 Jackets for snowboarding have a waterproof rating (5k, 10k, 20k, etc.) 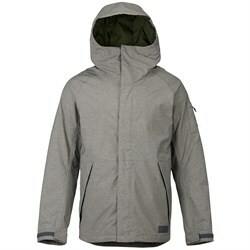 - the higher the number, the more water-resistant the jacket. 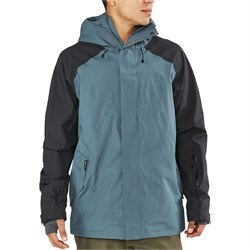 If you ride in a more wet climate like the Pacific Northwest, it’s important to get a snowboarding jacket with a higher waterproof rating. 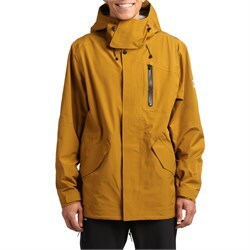 Not sure what the numbers mean? 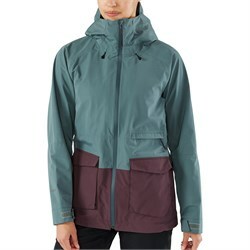 Check out our guide to fabric waterproof ratings. 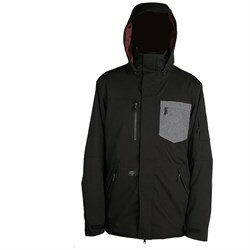 evo has the best snowboard jackets from the top brands, shop around and don’t hesitate to ask for help, we have a dedicated team on-call for that exact reason!